The pace of technology is changing how we do things in all walks of life, including how we experience holidays. 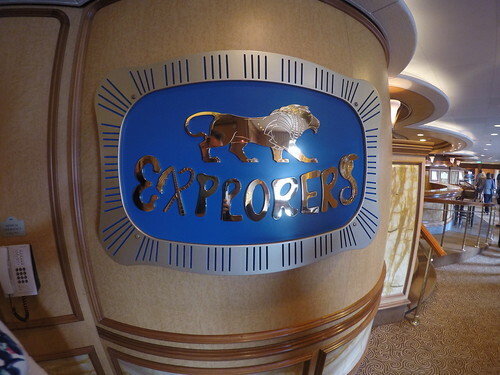 Nowhere is this pace more apparent than with the cruise industry. The industry is going through a technological revolution, arguably it had previously fallen behind other offerings in the travel industry, but the pace with which it is catching up is impressive. Taking on board learnings from other destinations and experiences across the world, such as Walt Disney World in Florida, they’re now trying to take the cruise experience to the next. For me, this is no bad thing. So what will this mean for customers like you and me? I think this will mean a more personalised, streamlined and higher quality guest experience across the whole holiday. 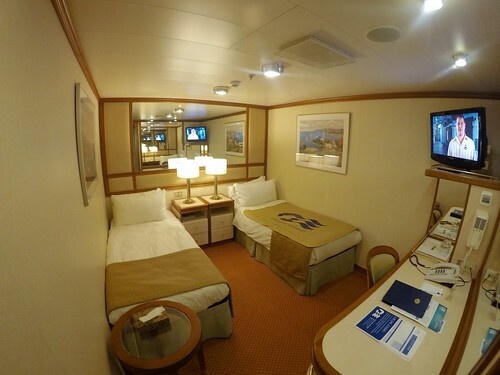 From the check-in process, personalised on-board activities and the ability to have more control over things like excursions before sailing, this could help avoid some of the queueing involved at the start of trips, including spending the first day of your cruise in queues to make plans for shore visits. Of course not everyone will want to engage like this, so choice will be key and it’s likely that lines will keep the current systems in place as well, but by trying to shift the majority of people to a more efficient system it will inevitably have benefits to all. At present there are three major lines who have implemented or are publicly developing their own take on this. Firstly, Royal Caribbean, pioneered the concept on board Quantum of the Seas in 2014, followed by MSC who debuted MSC for Me on board MSC Meraviglia in Summer 2017. 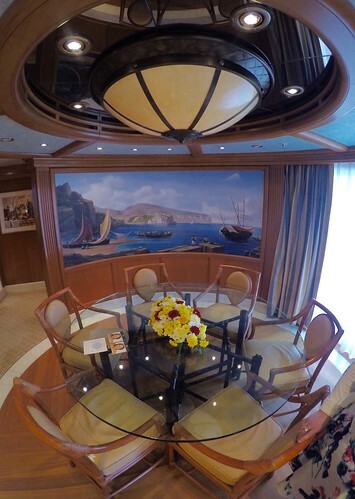 Lastly, Princess Cruises have debuted parent-company Carnival’s new Ocean system. Other lines have highlighted they are building their own systems as well, but no details are currently available, so we will have to wait to see what they decide to offer. 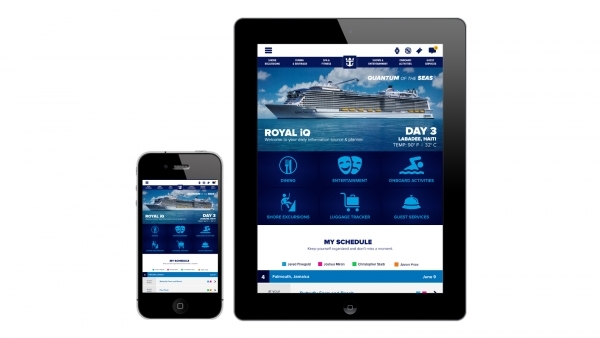 As part of the smart ship concept design, announced with the unveiling of Quantum of the Seas, Royal Caribbean wanted to change how we experience Cruises today with Royal iQ. 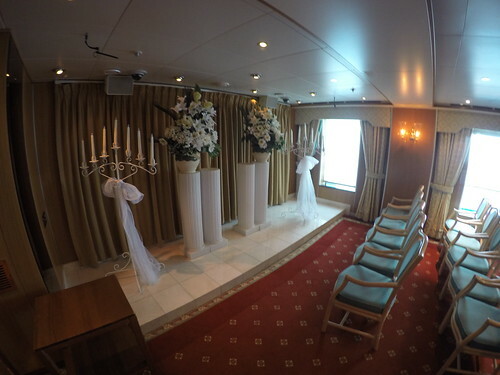 Their main driver was to streamline the boarding process to get guests from ‘sidewalk to ship in 10 minutes’, and for guests to reclaim the first day of their holiday by pre-booking all their activities beforehand using an upgraded online booking portal, Cruise Planner. 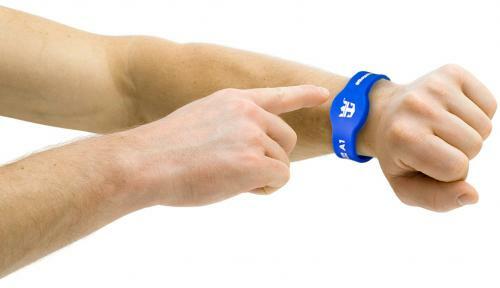 Central to this was the introduction of WOWbands, a piece of wearable tech which in theory replaces the need for a room card. 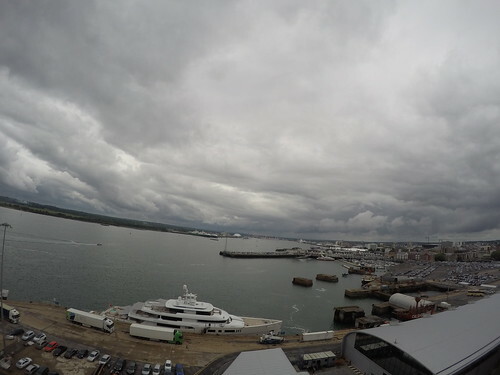 The WOWband’s use RFID technology to open stateroom doors, enable cruisers to make purchases, and access the Royal iQ app for planning and activities. The main downside to the current iteration of this tech is that passengers still need a barcode for embarkation, and a room (SeaPass) card to exit and enter the ship. In 2018 Royal Caribbean revealed it is working on the next gen of this concept, called Excalibur. This is now being rolled out across the Royal and Celebrity fleets. It’s a really exciting piece of tech that. I used this while I was on board Celebrity Edge. In addition to looking at what’s on, booking dining, and other things, the app now lets you open the door without your room key, you can control the TV in the room, the lighting and even the blinds. In addition to that the app allows you to message people on your cruise, view what activities are taking place and book dining. It’s a really useful piece of technology. 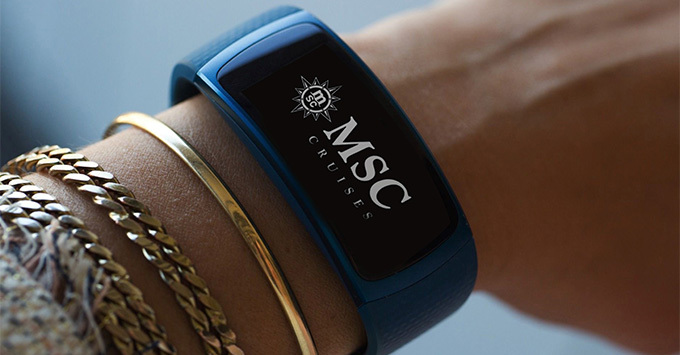 After undertaking three years of research and development work, MSC Cruises unveiled MSC for Me. This is a digital multi-channel experience available through mobile apps, interactive TV screens, public screens and wearable tech, providing guests with over 130 smart features to optimise the holiday experience. It seems to be an evolution of the Royal concept above taking advantage of new technological advancements. At the heart of the offering is a dedicated app that assists guests in tailoring their holidays at any point before sailing, or while on board, including booking shore excursions and speciality dining. 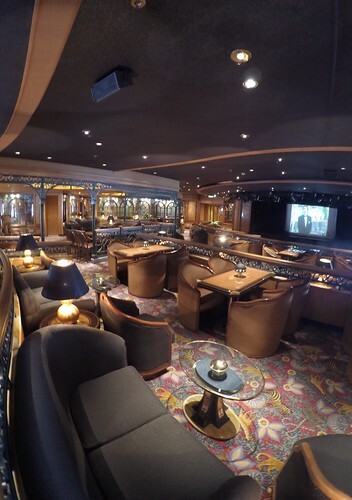 The interactive bracelets, using near field technology, will provide access to the cabin, make payments on board, provide wayfinding within the ship, as well as being able to accurately highlight where guest’s children are on board. Finally, the system will include intelligent face recognition which will enable staff to personalise how they take care of guests. In 2018 MSC revealed that they are taking this to the next level with the introduction of Zoe on board MSC Bellissima. ZOE is the first AI virtual cruise assistant – think of her to be like a personal Alexa for your cruise. Able to answer hundreds of questions about the cruise, she can provide information about onboard services, provide guidance and suggestions or help to book a service. An easy to use device – guests just say, “OK ZOE”, and she’s ready to help. The advanced voice recognition feature makes it easy for everyone to control and access information using only voice commands. In January 2017 Carnival announced the Ocean Medallion, a new take on onboard tech. They are aiming to take this to the next level by using the technology to truly personalise the service on board. In their approach to the conundrum of tech and guest experience, Carnival have sought to develop an end-to-end product, where the ship’s systems constantly track where you are in order to provide unparalleled service. 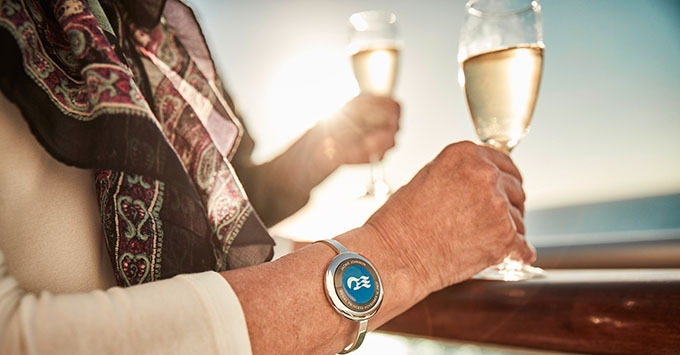 The journey begins with access to an enhanced online portal before your holiday, as well as the arrival of your personalised Ocean Medallion in the post so you have it before you even board. The complementary medallion is the size of a ten-pence piece (or quarter) and can be worn in a variety of ways from a wristband, pendant to a clip or you can simply just keep it in your pocket. The medallion replaces the room key entirely and also acts as your identity on board using bluetooth interactivity. It stores all your preferences so staff know your preferences, enabling tailor made suggestions based on your likes and dislikes. You can also use it to pay for items on board, and excitingly it allows a seamless and paperwork free embarkation process. 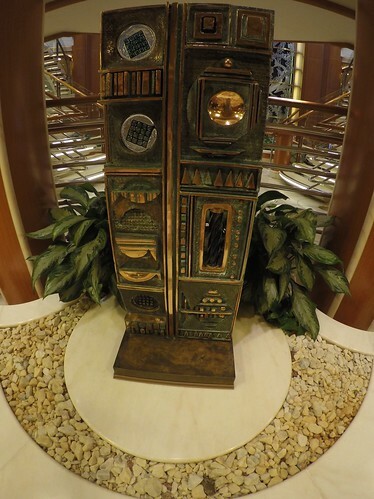 Similar to the other products mentioned above, the other half of this story is an integrated electronic guide, called Ocean Compass, which acts as a ‘personal concierge’. This can be accessed throughout the ship or via mobile devices. It will suggest activities and directions, enable you to make reservations, and even let you order your favourite tipple from the bar. As the video highlights, staff will know where you are and can deliver your drinks straight to you. 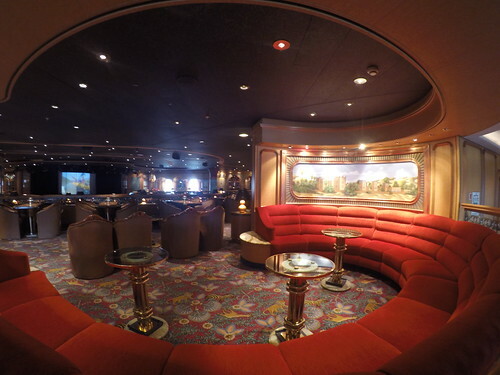 Like the others, Carnival have spent a lot of time and thought in developing this product. For me it sounds experience and industry changing and the potential it possess is huge. 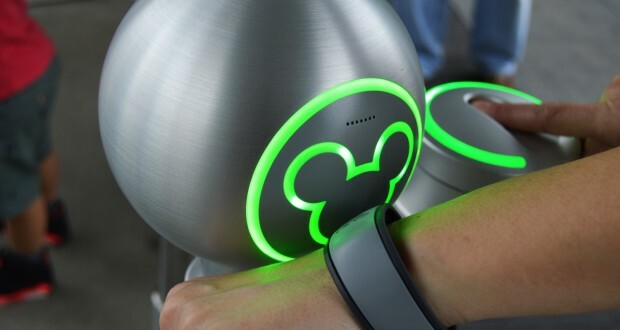 There are a lot of similarities with other products, such as the Walt Disney World Magic Band, and this is no coincidence – Carnival hired the brains behind it to build on the concept for them. Princess will be the first line to benefit from the technology. While no other lines have been announced to benefit, Carnival do intend to use this technology across all of their brands over the coming years. 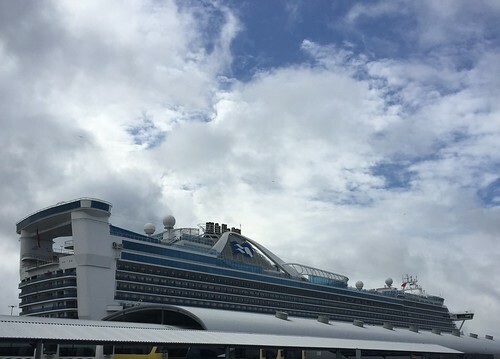 Caribbean Princess debuted the technology in full in 2018, and will be followed by Regal princess in 2019, as well as a number of other ships in the fleet. What’s outlined in this blog is only the beginning of the story. In just three years, the idea of how technology can enhance your holiday experience has evolved, so it stands to reason that things will only continue to evolve. Most lines already have sophisticated planning portals, but the ability to bring this together with smart phone apps, real-time assistance and wearable technology will really enable us to enjoy holidays more. Other lines have already announced they are working on their own projects, for example Crystal Cruises, and I imagine further exciting announcements to be made in the coming months. We’ll just have to wait and see. While I have tried the Royal product many times, and it works quite well, I have yet to try the MSC and Princess products, but if the marketing is anything to go by, there are some really exciting times ahead. 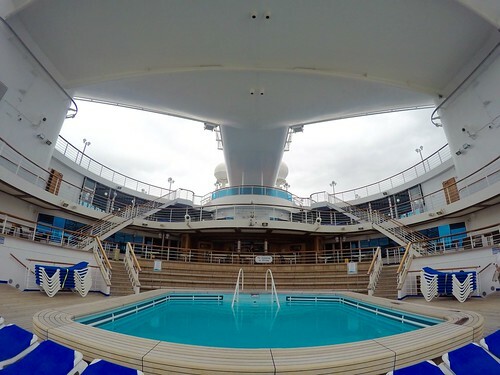 It’s still hard to tell whether any one line has hit the nail bang on the head, but as the claims get grander and grander there’s a lot of expectation that tech will become fully integrated into cruise holidays. Blog, cruise ships cruise, MSC Cruises, msc for me, ocean medallion, princess cruises, royal caribbean international, royaliq, technology. permalink.